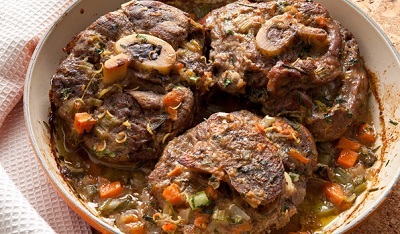 Osso Buco This veal shank dish is great cold weather food. 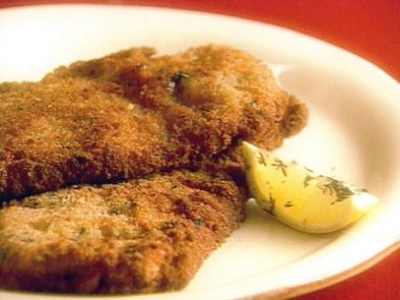 Veal Milanese This is a classic recipe that is really easy to make. 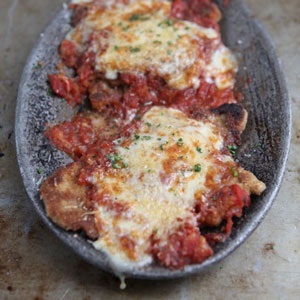 Veal Parmesan This has two kind of cheese and a tomato sauce. 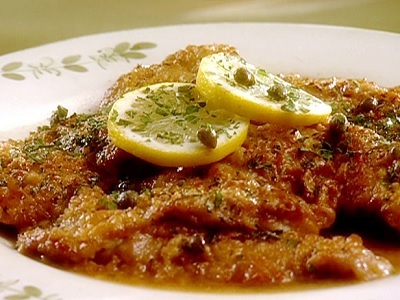 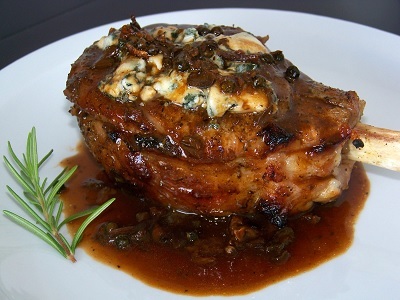 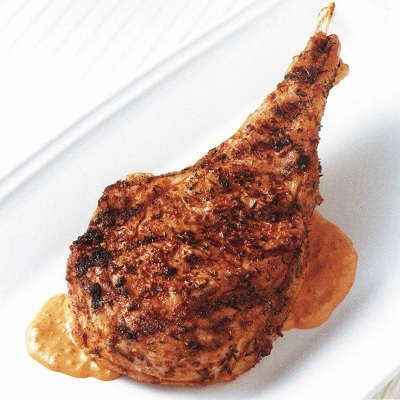 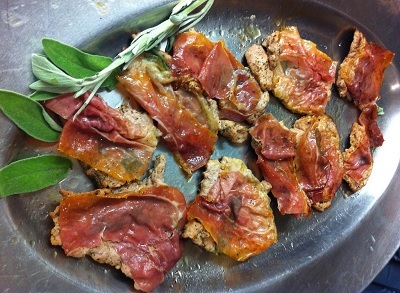 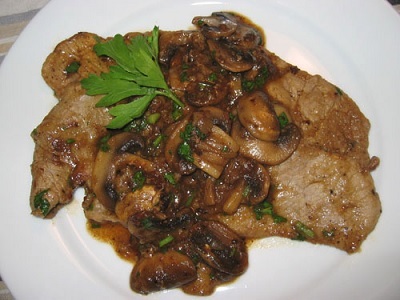 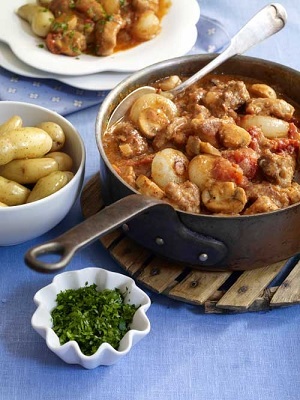 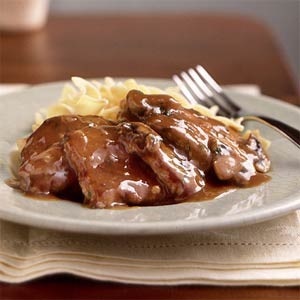 Veal Scallopini Another classic veal recipe that is easy to make. 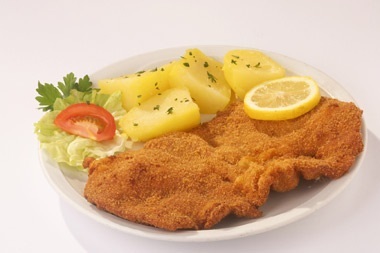 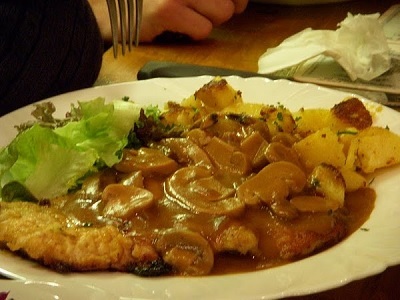 Wiener Schnitzel The classic of veal dishes.